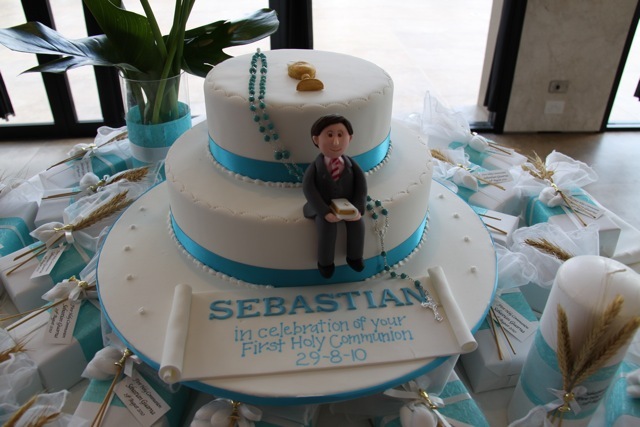 Sebastian celebrated his First Holy Communion over the weekend and I was asked to make the toppers to go on top of the cake that a family friend made. The little boy with his bible perched on the side of the cake all matched his suit style and even his shirt and tie! Also made for the top of the cake was a 2D gold chalice and host as well as the scroll cake wording. 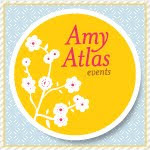 Thank you Franca for emailing me this picture - with the madness of last week, I forgot to get a photo of the toppers! Everything matched so well and Sebastian celebrated this special day in style at Le Montage at Leichhardt. Hi, I was wondering if you sell toppers individually ?